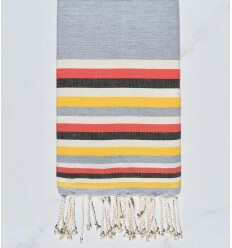 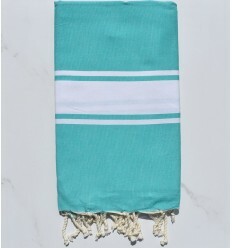 Fouta beach towels Wholesaler and manufacturer of Tunisian beach towels, it is soft, flexible and highly absorbent. 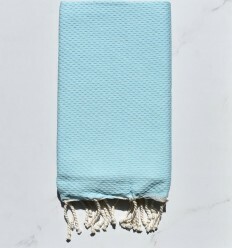 It perfectly replaces the traditional towels, often heavy! 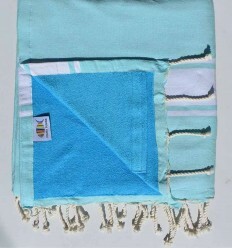 A multi-purpose beach towel or pool, but also plaid, threw sofa, path tables, bathroom, decoration for good prices! 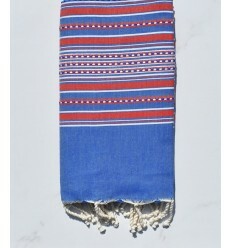 We are Tunisian wholesaler fouta, artisan and manufacturer. 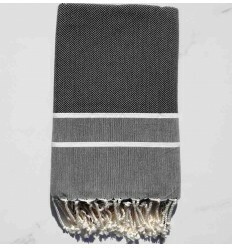 we have a shop for the public in Paris and a deposit has dove for professionals. 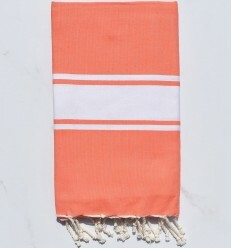 Our fouta are very soft and high quality manufacturing, for beachwear shops, hotels, spa and gift shops. 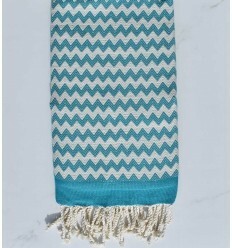 We customize fouta by embroidery according to customer demand (fore names, and town of the world ) but also for any advertising event.